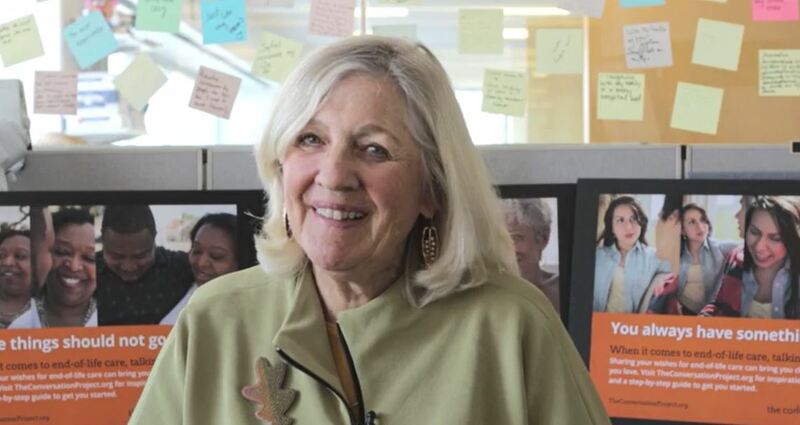 In this week’s Talking Matters, we will continue our video Q&A series with Ellen Goodman, founder of The Conversation Project, asking her to share her responses to some of the most frequently asked questions that we receive at the organization. Click below to hear her full response. Have you had similar experiences having the conversation with your family? Having the conversation allows people to explain their care giving and exit strategy. Waiting is not a quality option.